Hwy 90 Commerical Alert! 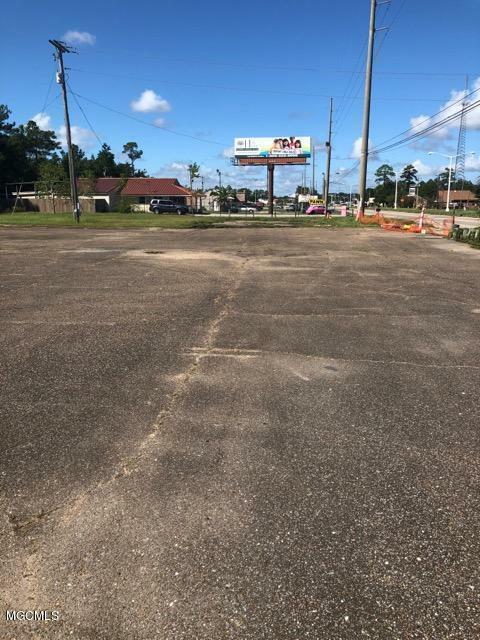 Tons of possibilities with this location in Waveland. 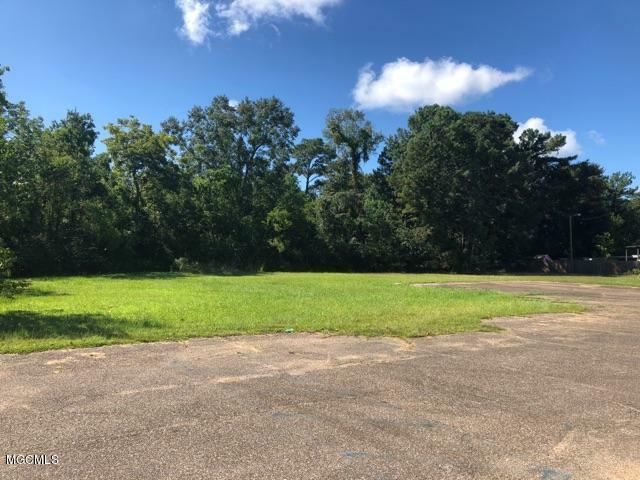 +-2.37 acres!!! 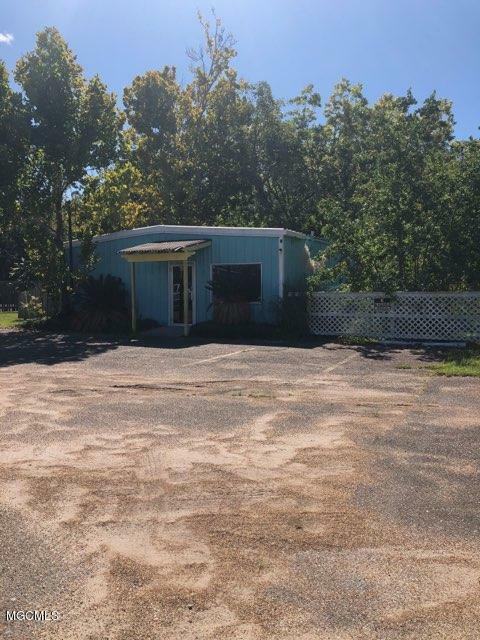 Plus a 1200 square foot building with 1 bathroom, 1 office, 1 kitchen, and 1 showroom for any business idea you may have! What more could you want! The building and the land (3 parcels!!!) 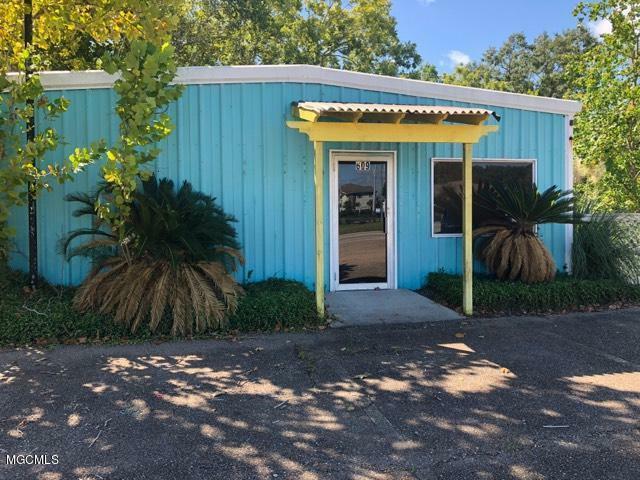 Beyond the cleared land in front is more land that has not been cleared so it is more than what you see at first glance!Please note: swinging doors do not convey with the property. Listing courtesy of Holly Lemoine Raymond of Hl Raymond Properties, Llc.